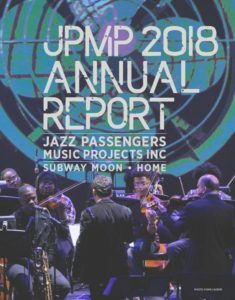 Stuck On Subway Moon - Jazz Passengers Music Projects, Inc.
#StuckOnSubwayMoon presented by #JPMPInc will be performed at the Abrons Arts Center as part of the @Abrons Series Program. 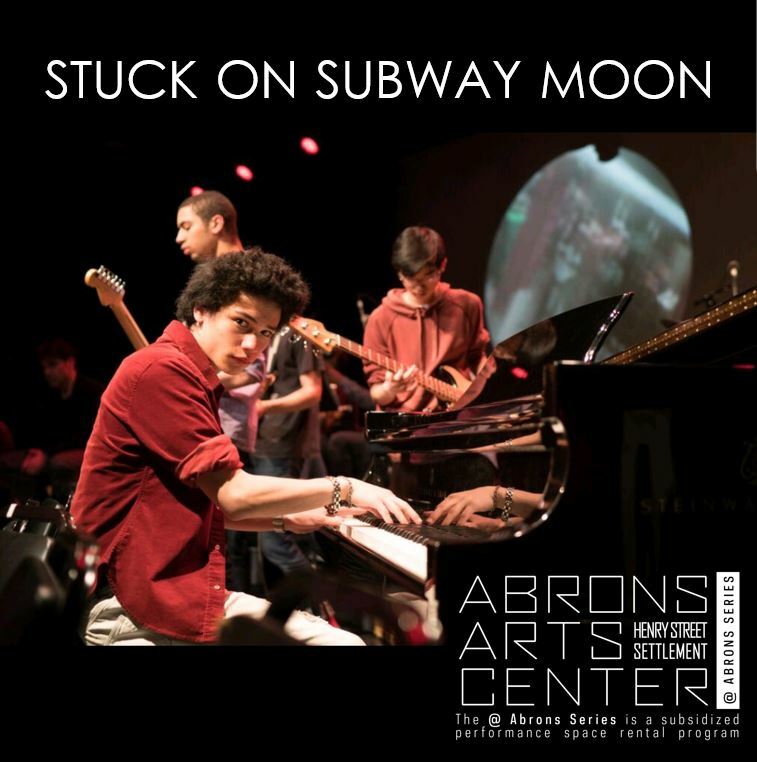 #StuckOnSubwayMoon is the story of 30 NYC teenagers and a few crazy musicians, stuck on a subway bridge with only their voices and imaginations to carry them through the moonlit night. The student cast has been writing poetry, composing music, reciting lyrics, creating video and rehearsing for #StuckOnSubwayMoon since November 2018. This innovative work originated when the students – using a shared google doc to contribute their poetry before meeting in person – shared their metaphorical visions of being captive on a subway car stalled on a bridge at night. After twelve weeks of rehearsals with the Subway Moon staff, professional musicians and poets, the students fleshed out the songs and scenes into a theatrical performance. The young people involved—especially those interested in careers in the arts—benefit from having a space to build creative skills as well as by working with professional musicians, poets, and filmmakers. 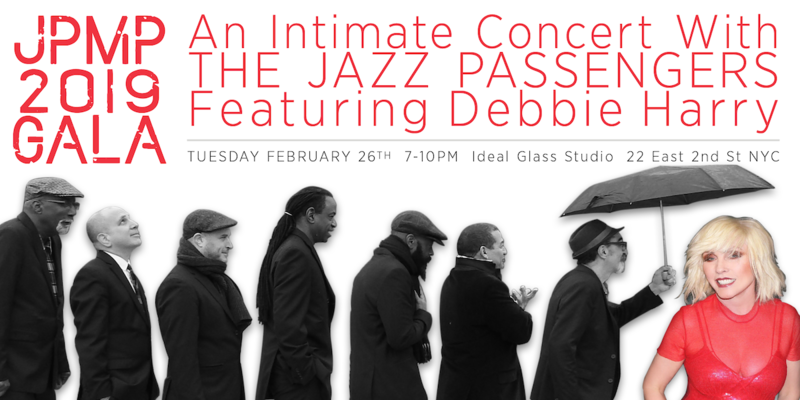 For the May performances, music, and video images will rattle together–but this trip is more propulsive and will take us a greater distance than any rush hour D-train you are likely to take.